Jet Airways’ share touched 52-week high of Rs 650.50 and 52-week low of Rs 163 on April 30, 2018 and October 1, 2018, respectively. 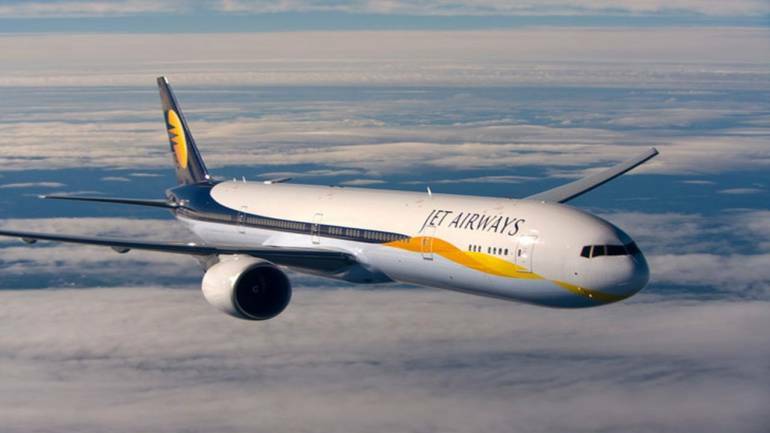 According to market analysts, the hope that some company will eventually come to the rescue of the ailing carrier, whether it is the government or the lenders, has kept the stock price from mirroring Jet’s dismal operations. “There is also some hope in investors given the takeover from SBI-led banks, that some buyer will emerge for the company,” said Madhukar Ladha, Analyst, Institutional Research, HDFC securities. While Naresh Goyal’s expression of interest (EoI) and Etihad’s reversal of stance has left the lenders fuming. Analysts believe that an understanding could be reached if Goyal keeps a fair distance from the managerial role, and returns solely as a stakeholder.